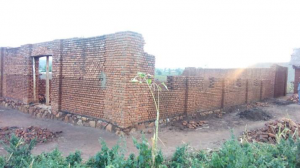 The Burundi SDB Conference needs your prayers and monetary support to complete a well-needed place of worship. They informed us that their Government closed some places of worship that were in classrooms or not up to standard. So far five (5) SDB church buildings are closed in Gahahe, Gatwenzi, Mukayanza, Kaburantwa and Bukeye. Members of the last three (3) congregations listed above now travel very long distances to worship with other SDBs. 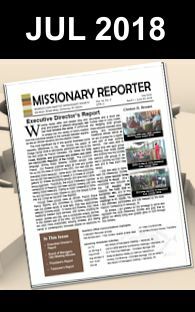 Older members and little children are not able to make the challenging journeys on the Sabbaths, so they remain in their homes. 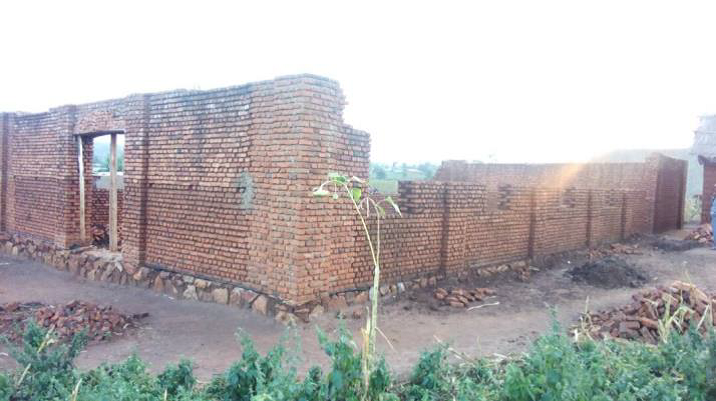 These congregations are working hard to construct new Meeting Houses, so all members can worship together and re-establish God’s presence through SDBs in their community.